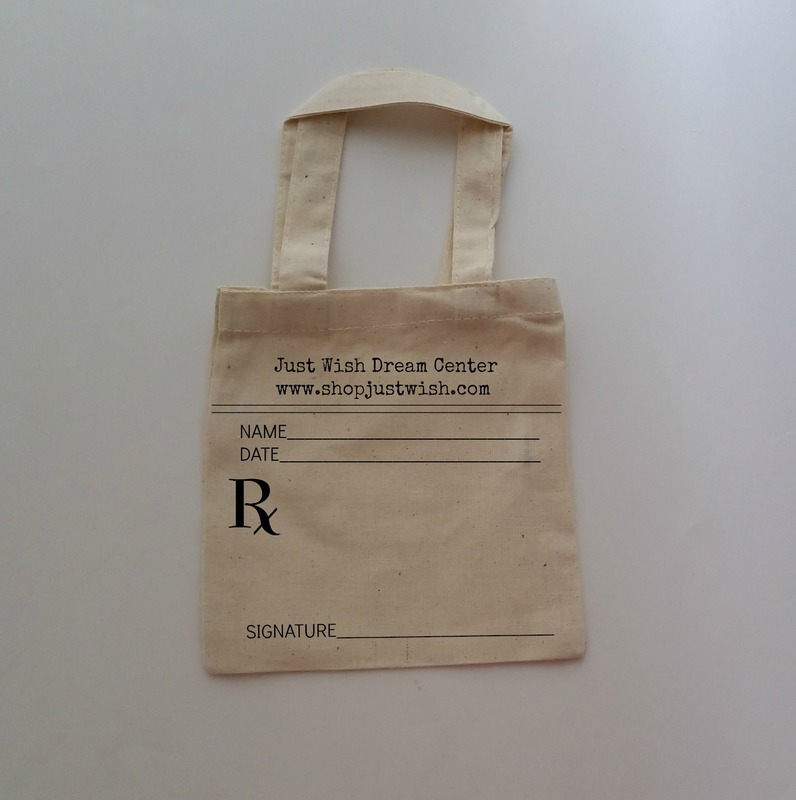 Just Wish - Iconic Fashion Designs: We Love these Mini Gift Bags! for a party she was hosting. What a neat idea! so we decided to carry them in our shop. I know I say this all the time, but it is true! Our creative customers come up with the best ideas! We have many fun ideas for these bags. 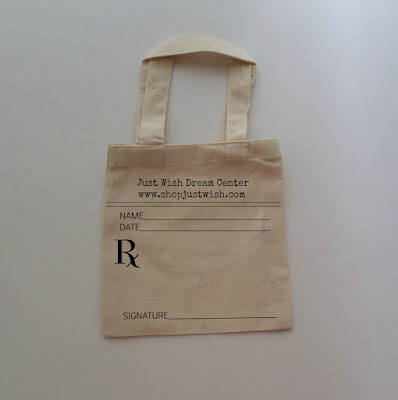 *Create a thoughtful get well care package with the Rx Prescription Pad bag. with a thank you gift tucked into the Notebook Paper bag. for your flower girl to lay on the aisle at your book themed wedding. 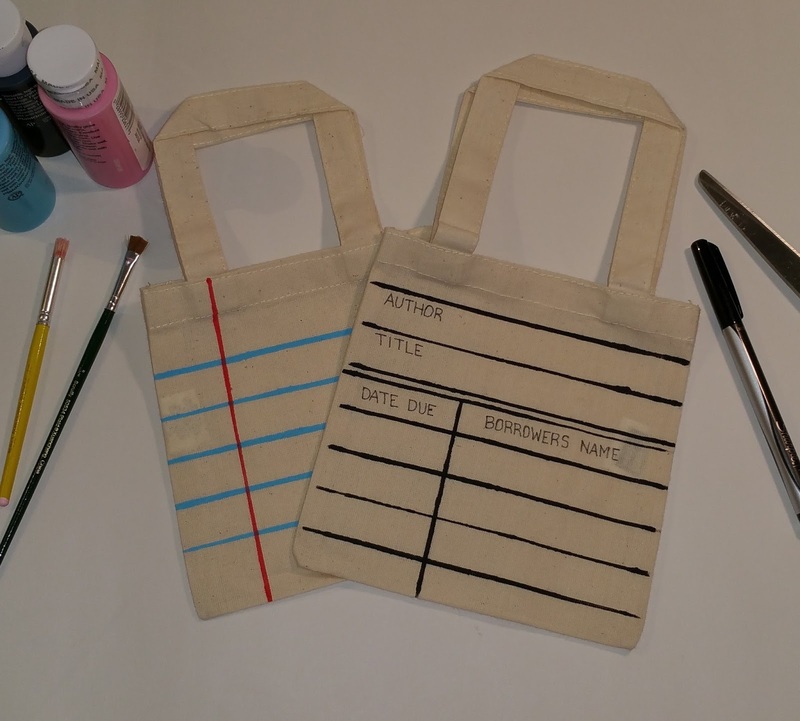 What neat ways would you use these adorable mini tote bags?